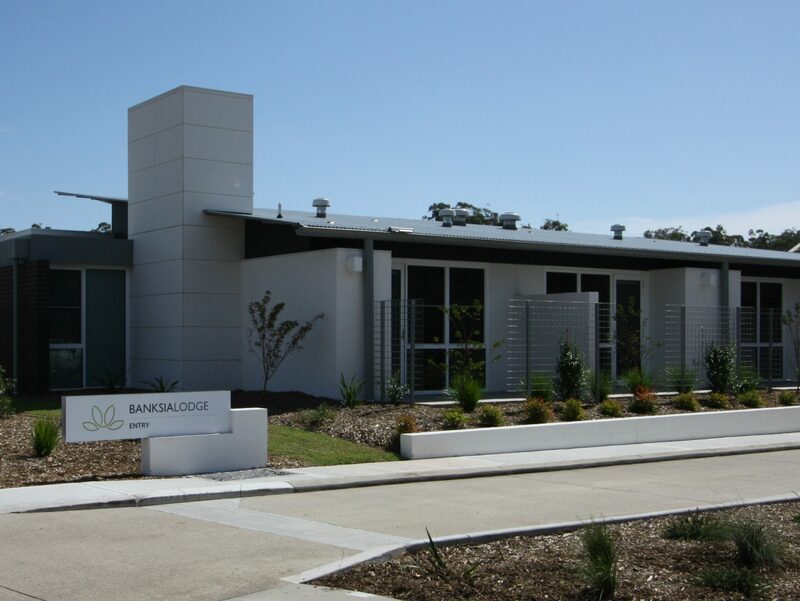 This renovation and addition project has created a fresh, contemporary design for residents of this aged care facility. 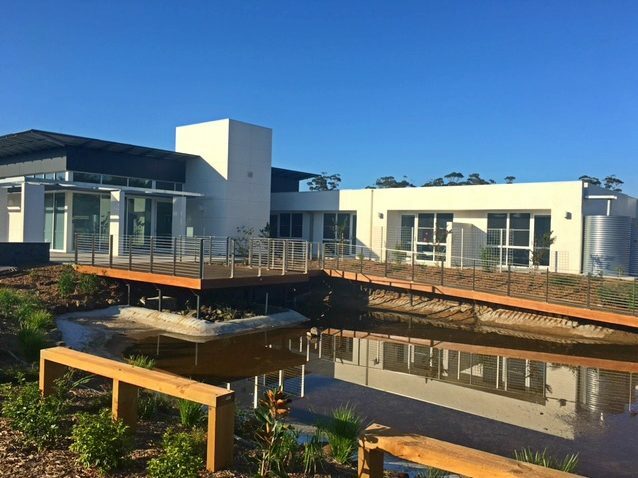 Thirty new high care rooms are light-filled spaces, while refurbishment works have reconfigured the facility’s original design to create a new entrance, conference room, staff amenities, hair dressing salon and doctors’ consulting rooms. 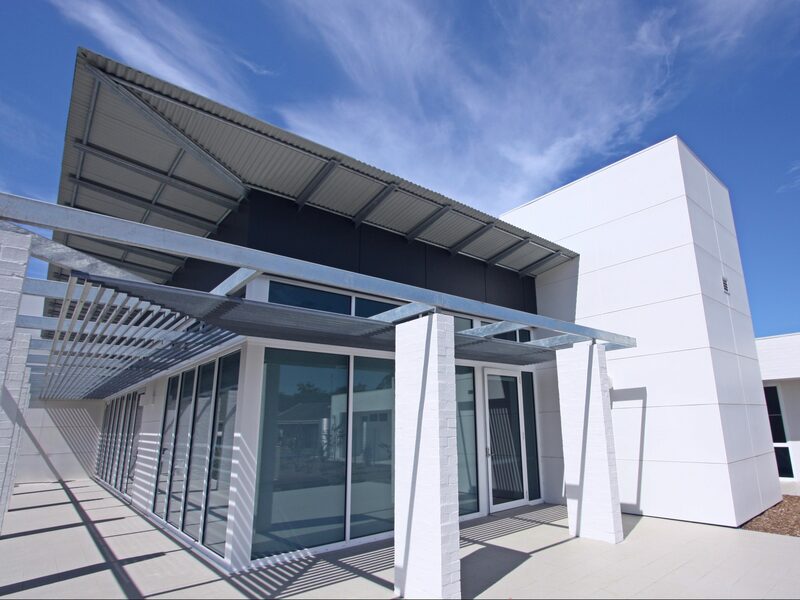 New laundry, storage and staff facilities enhance the working environment, while the residential care suites have been cleverly sited near common areas to enhance accessibility. A large, north-facing café, dining room and lounge room provide views out to a landscaped pond, decks and stonewall courtyards. Please visit www.banksiavillage.com.au to find out more about this Client.